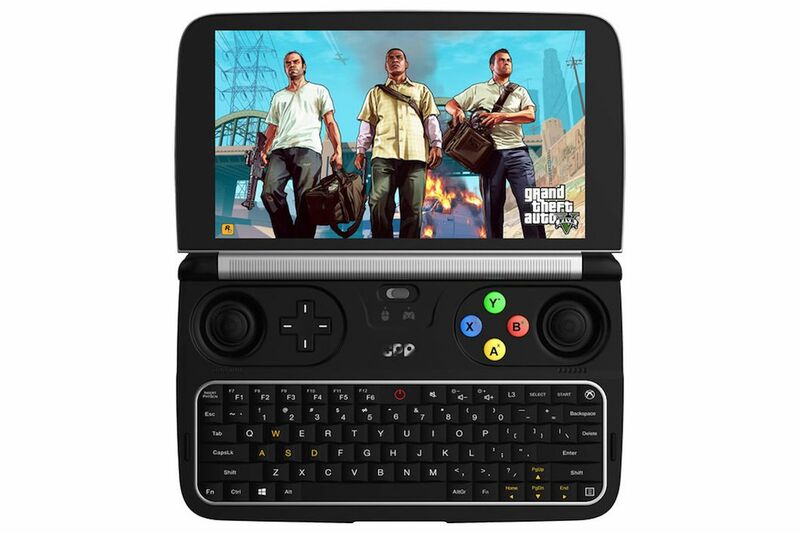 This Tiny handheld gaming console was launched in May 2018, within few days it reached $1.8 million USD funding off of a stated $100,000 goal, Its known as “GPD Win2”. 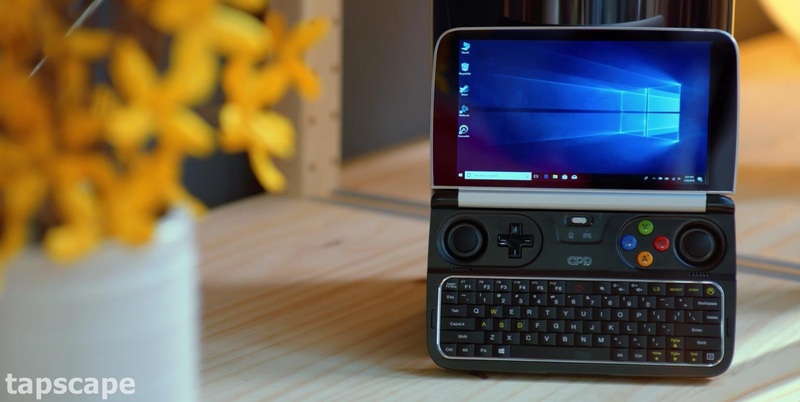 The previous version of “GPD Win2” was “GPD Win1” it was a kind of slow and had many flaws in it with not so high-end specs but still, it’s a worlds smallest tiniest gaming laptop. The “GPD Win2” came with a lot of new features and specs, “GPD Win2” is rated to run AAA-spec video games. GPD Win2 is capable of running new games as well. It is manufactured by a Chinese company known as “GamePad Digital” and crowdfunded. Worlds smallest gaming laptop is powered by an Intel M3-7Y30 CPU and comes with 8GB DDR3 of RAM. GPD Win2 have 6″ inch sharp capacitive touchscreen with Gorilla Glass 4. With default operating system setup as “Windows 10 home” makes the laptop more interesting. Packs Intel HD 615 Graphics, & Storage of 128GB SSD (REPLACEABLE) perfect for your mini laptop (GPD Win2) costs$649. Cooling: Heatsink + Auto controlled fan (able to pump out hot air at 8 times the rate of the current WIN).